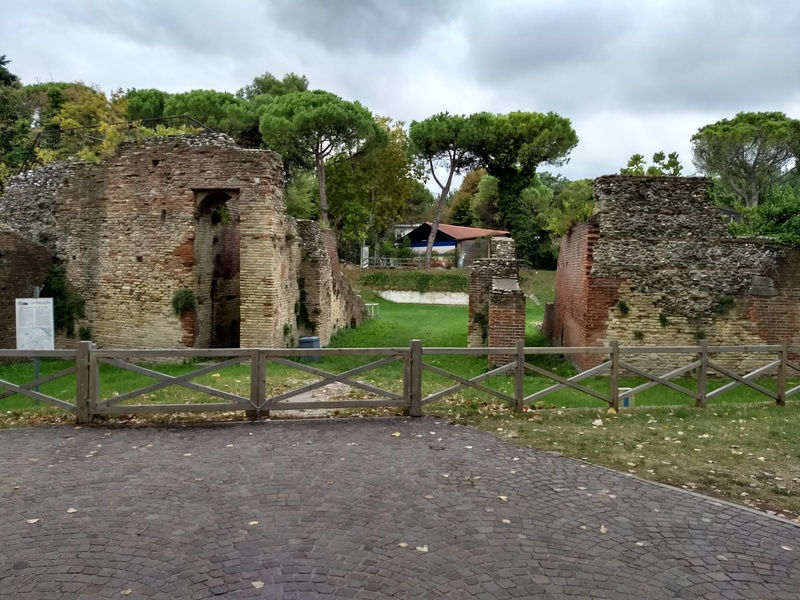 Rome was not built in a day, but my emails were transferred in one! 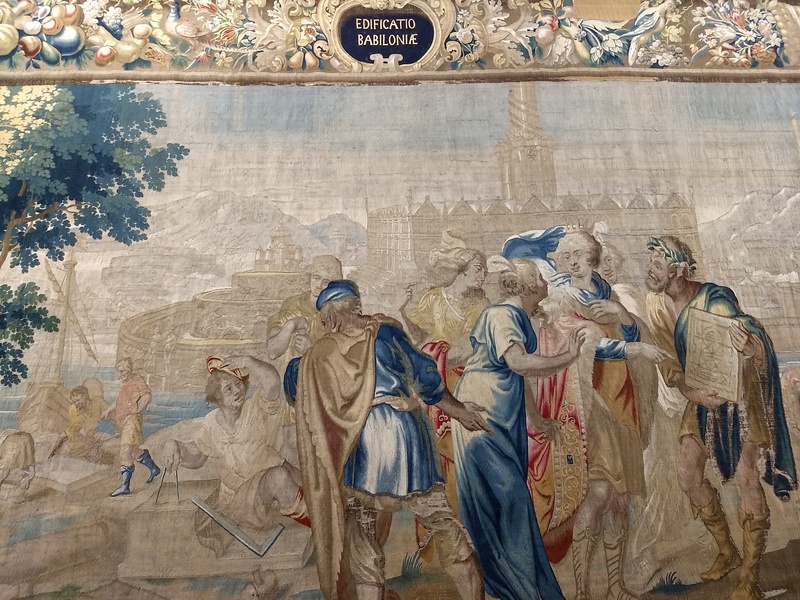 A Baroque tapestry of the AEDIFICATIO BABILONIAE in the city museum, Rimini. It is the end of the semester in which I graduated, so I have been working to back up my emails onto my computer (Austrian university webmail is limited to 500 MB, and does IMAP not POP, so when the account closes the emails go away unless you move them to local folders). The Anglo chattering class loves to talk about what to do with old papers and knicknacks, with Marie Kondo or the Swedish Death Purge inspiring opinion pieces and social media threads. Did you know that the cuneiform world had a pretty firm opinion on the matter? Evans-Pritchard  (1977: 153) made the comment that when informants fall out; it is to the anthropologist’s advantage. However, in the modern era where informants read the anthropologist’s work, disputes among informants lead to all kinds of complications, and one must be especially careful in preparing the final script for publication both to safeguard the interests of informants, and to provide as accurate and unbiased an account as possible, taking into account the views of the different factions. Erik Kwakkel, excellent book historian and blogger, has a new book out on the medieval manuscript as a well-engineered tool shaped by readers’ habits and desires. This beautifully illustrated book provides an accessible introduction to the medieval manuscript and what it can tell us about the world in which it was made and used. Captured in the materiality of manuscripts are the data enabling us to make sense of the preferences and habits of the individuals who made up medieval society. With short chapters grouped under thematic headings, Books Before Print shows how we may tap into the evidence and explores how manuscripts can act as a vibrant and versatile tool to understand the deep historical roots of human interaction with written information. It highlights extraordinary continuities between medieval book culture and modern-world communication, as witnessed in medieval pop-up books, posters, speech bubbles, book advertisements,and even sticky notes. If you are a little bit interested in the middle ages, most of the illuminated manuscripts you have seen are from the 15th and early 16th century … they are roughly contemporary with the first printed books in Europe. Fifteenth-century Europe was richer than Europe a century or two earlier, it had more rich people who could pay for lapis-lazuli blue and gold dust and silver leaf, and the styles of art are closer to our taste. Early printed books imitated manuscripts like ebooks and websites imitated hardcovers and magazines. But medieval book culture was also different than ours: big margins were fashionable, and books were meant to be memorized not read once and passed on. Specialists called codicologists and art historians know many things which sometimes get brushed over in books aimed at a larger audience. If you work with medieval books, but didn’t get to take university courses on the subject, reading this and a few of the books in the bibliography would be an excellent idea. You can find the affordable paperback edition on Biblio.